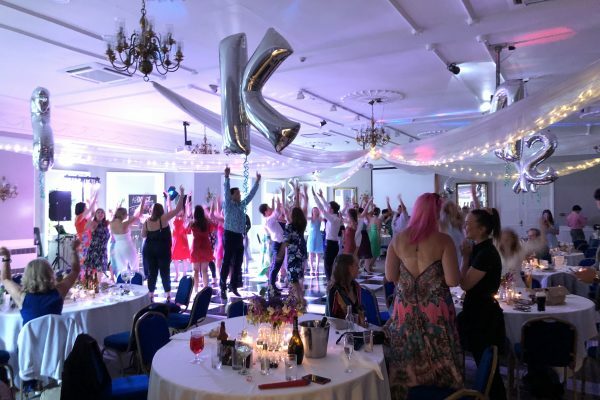 On 5th August 2018, KS Dance celebrated 30 years of its Upper School by throwing a fantastic Reunion Party at Statham Lodge in the depths of Cheshire. 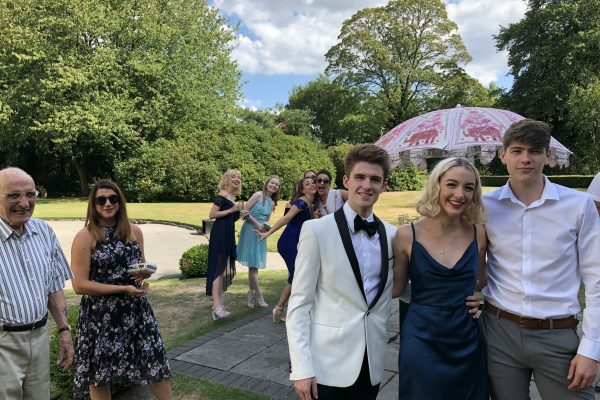 The event saw students past and present come together to celebrate their careers, training and education with the many staff who were present and returned for the occasion. 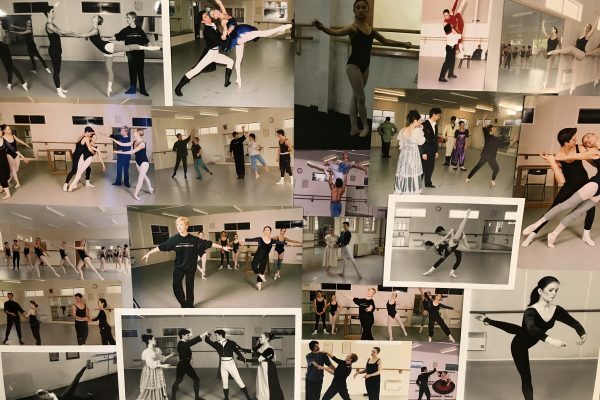 The original faculty are also still in operation as part of KS Dance with David Needham being an active advisor to the school, Bernard Pierre-Louis remaining as a guest Contemporary Teacher with Tracey Moss and Gillian Hurst alongside Kate Simmons still teaching actively and consistently at the College to maintain the high standards of Achievement and Dance that the students attain. 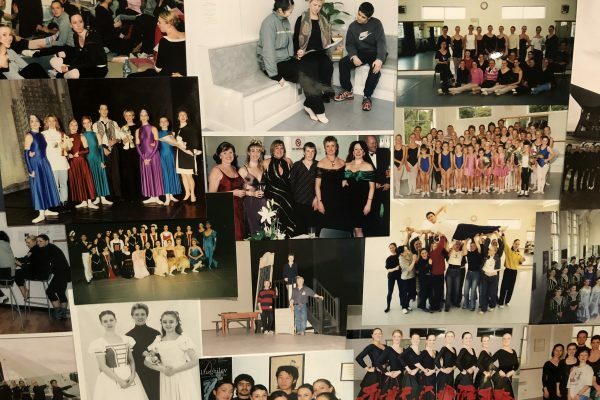 The evening saw performances in honour of KS Dance at 30 years. 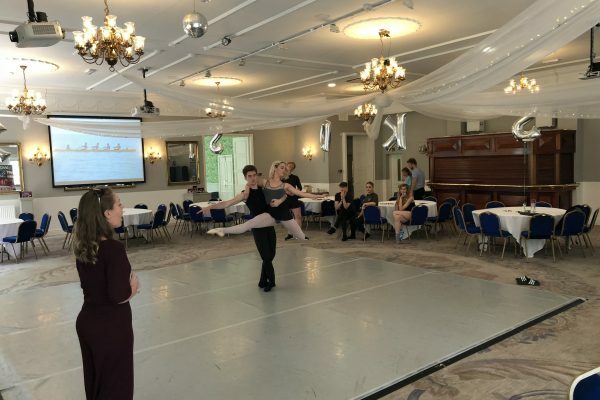 Current and Former students from Ballet Companies, Contemporary Companies and the Commercial World performed a variety performance consisting of Pas de Deux, Neo-Classical, Flamenco and Urban Themes. 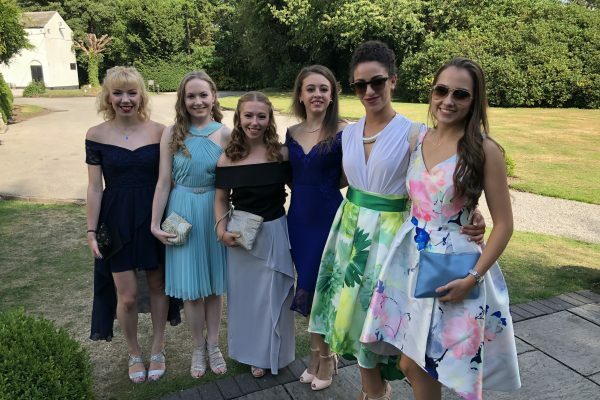 It was amazing to see so many former students return to Warrington as if they had never been away with Dancers travelling from Tokyo, Las Vegas, Australia and more to join the festivities. 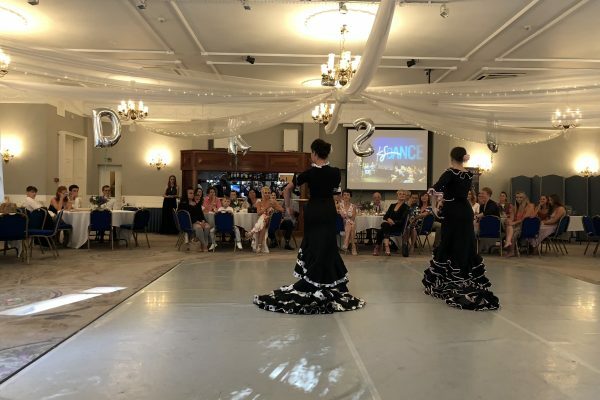 Our Patrons Miss Brenda Last OBE and David Lloyd were also in attendance and gave very heart-warming speeches about their involvement and experiences of KS Dance. 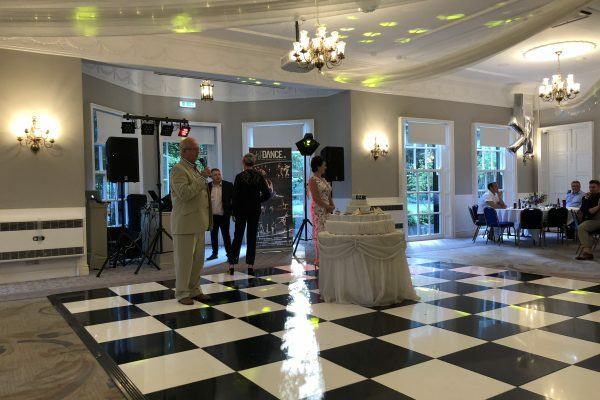 The event began at 4pm and ran on until the early hours of Monday morning with the Dancefloor being full for the whole duration. Friends who had not seen each other in 20 years due to their career commitments were thrust back into the room together like they had never left. Two huge projector screens played messages from those who could not attend which included very special messages from some of Kate’s first ever students who began as part of the Lower School and went on to feature in Matthew Bourne’s Swan Lake, K Ballet (Japan), English National Ballet and Sarasota Ballet. Look out for our next news blog where we will be telling you about our plans to visit major exhibitions and competitions in 2019. 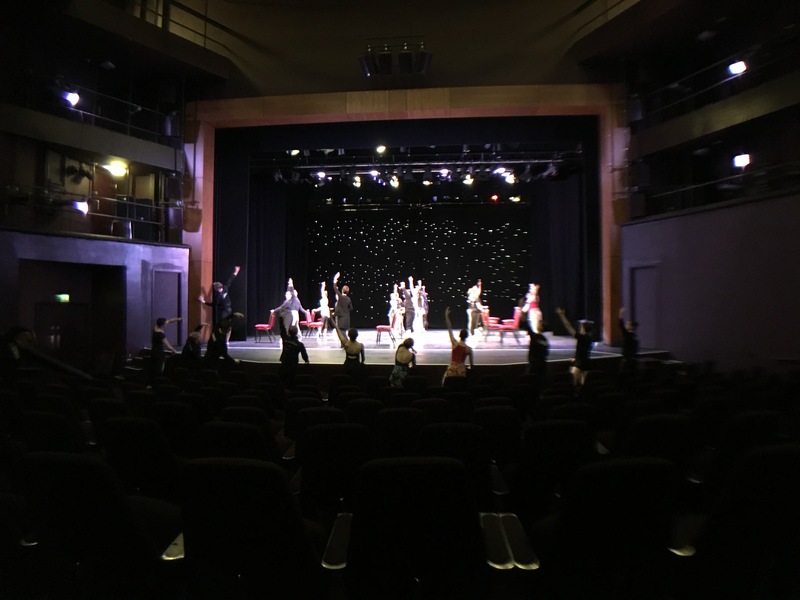 Dancers in the Upper School will be representing themselves on some of the biggest stages in the UK. 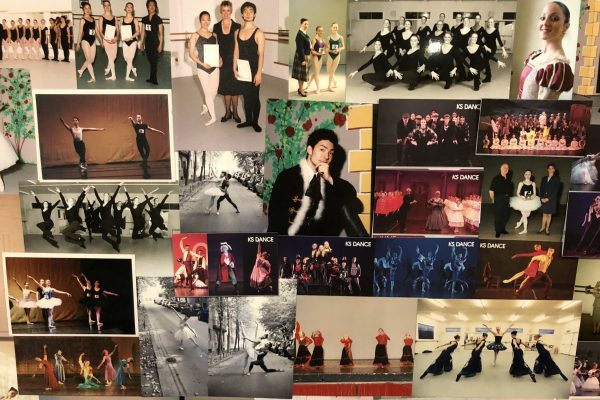 KS Dance at 30 gave the opportunity for current KS students to see the natural progression of former students into their professional careers. We aim to give the best possible platform on which Dancers can thrive.